As you may or may not be aware, Katy Perry has been working on new music. As you may or may not be aware, that new music is almost ready to see the light of day. 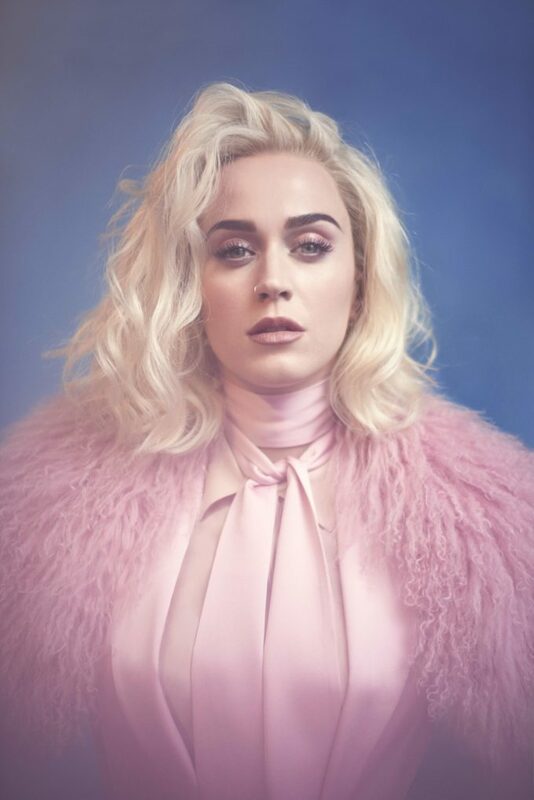 And, giving you a little clue as to what that new music might be like, Katy and her team have set up a series of disco balls across the planet to give fans the opportunity to be among the first to hear a snippet of the new single, which is called ‘Chained To The Rhythm’. And which has been described as a “disco opus”. One of those shiny disco balls has landed slap bang in the heart of Circular Quay in Sydney, just out the front of the Ugg store near Opera Bar. The disco ball comes with a headphone jack, so you can plug in and hear the 60 second snippet of the new single before anyone else. But you’ll have to hurry… the disco ball is only in place ’til 6pm tonight, suggesting the single’s release could come as early as tomorrow. Click HERE for all the locations across the planet.